The band was officially started in November 2011. The founding members are Ace Kincaid and Max Valentino . Ace and Max are members of the Hard Rock band Pink Slip Cologne. Ace had the idea of starting the band back around 2009. Ace wanted to put together another project and approached Max with the idea. The main reason for this project was so they would be able to play more gigs than they were able to with Pink Slip. 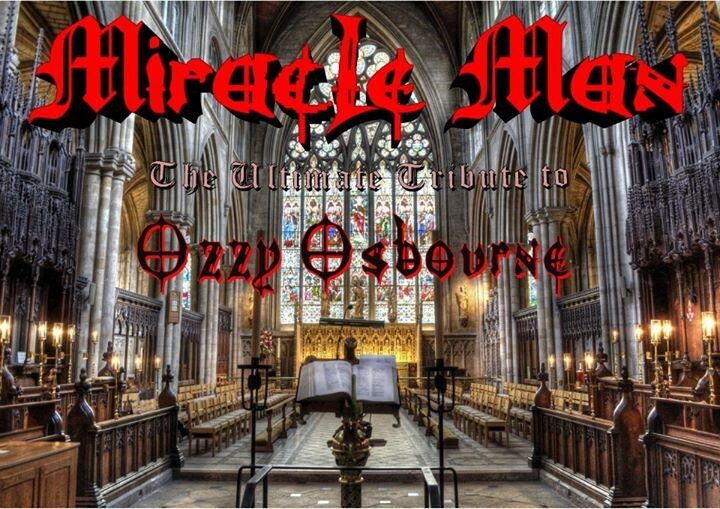 The idea to do Ozzy came about due to the fact that here in Germany there is only one other Ozzy tribute and the fact that we love Ozzy. Ace and Max began the process of looking for the right drummer and bass player in February of 2011. In October of 2011, we found our drummer. We found him in the person of Joe 'Castillo' w (...) Mehr anzeigenho had just joined Pink Slip. It was perfect for us that Pink Slip's newest member was also interested in doing Ozzy. In November we found our bassist, Jens 'Daisley'. Jens brought that last element of professionalism that we were looking for.